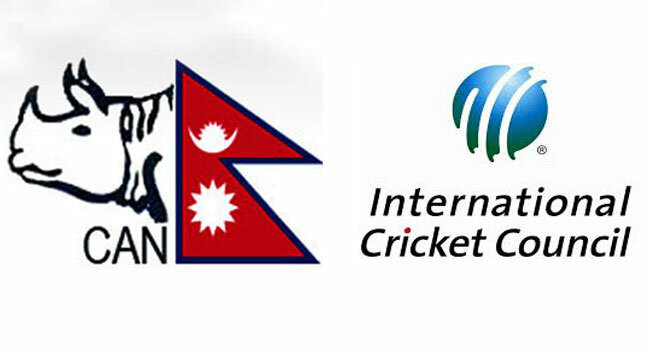 A meeting of the monitoring committee constituted by the International Cricket Council to find a solution to a dispute seen in the Cricket Association of Nepal (CAN) is taking place on December 8. 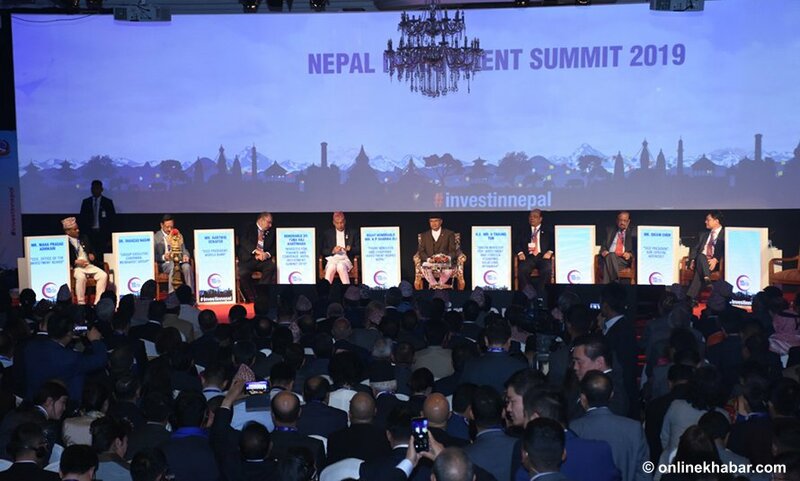 According to suspended CAN chair Chatur Bahadur Chand, ICC representatives, and representatives from the National Sports Council (NSC) and CAN will be participating in the meeting, which will also see formal discussions about the CAN’s district elections. 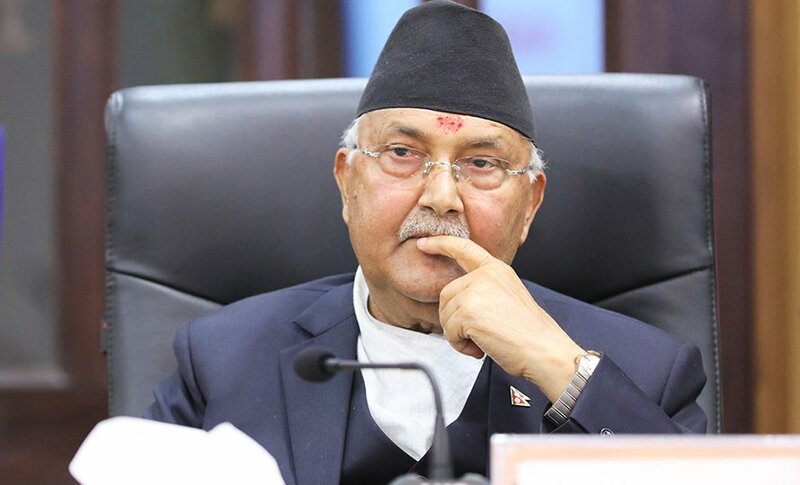 The first meeting held in mid-July in Kathmandu had agreed to study documents regarding district elections and give authenticity to the elections completing the due processes. The same meeting had urged the bodies concerned to take back the case registered in the court and dissolve the CAN ad-hoc committees. But the stand of the suspended CAN is that the case could not be pulled back from the court until a road map was created for the resolution of problems. 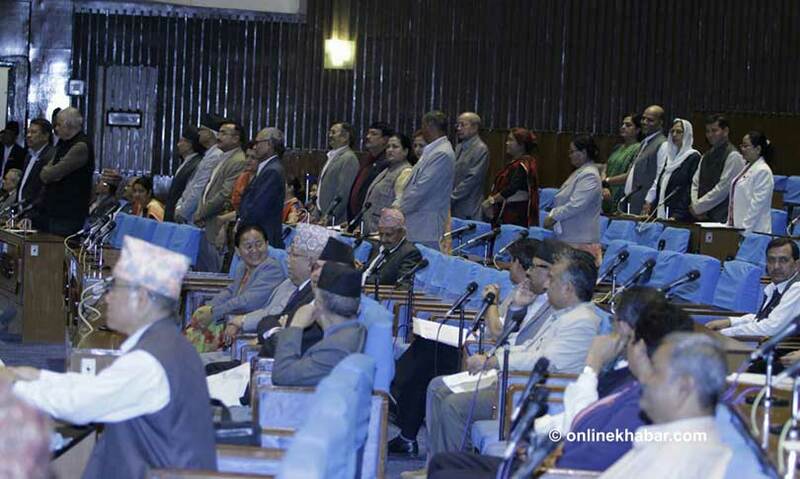 It may be noted that the October 27 meeting of the executive committee of suspended CAN had agreed in principle to take back the writ registered some two years ago, naming the NSC as defendant.